You wake from a fever dream suspended in darkness. Your arms, hands, fingers are heavy. You feel the weight of your fingernails pulling you down, down, down into the soft darkness echoing below you. You feel the darkness fold around you; a shroud, a chrysalis, a womb, whispering to you. It molds to your form, encapsulating you, covering you, entering you. Its gentle caress hums to you comfortingly. You open your eyes. You see strings of darkness vibrating in tune to emptiness. A searchlight rotating from an unlocatable source catches something in its beam. Floating before you, thin, light, softly formed. With each passing of light you see more of its shape. You identify the arc of its outline, the contours of its fold. You reach for it. 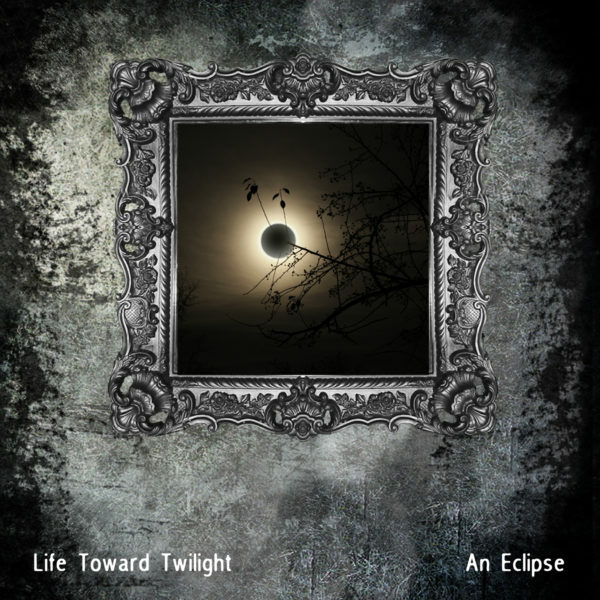 You stretch your arms before you and push against the darkness, pulling yourself forward. And your fingertips graze it; soft and smooth, satiny, firm and delicate. The soft fragrance of summer courtyards slips past you. You grasp it and look around you. You stand in an empty room. Car engines, slips of television and radio leak in around you. You hold the wrinkled remains of a single rose petal in your hands. 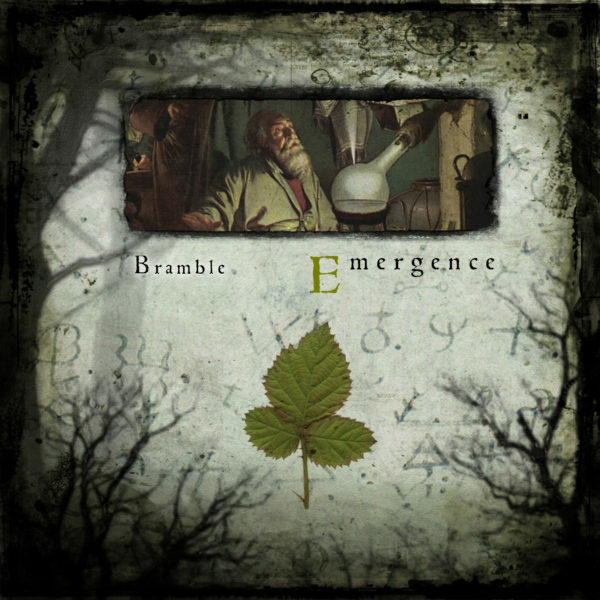 “Emergence,” the third release by Bramble, is an audio escape. 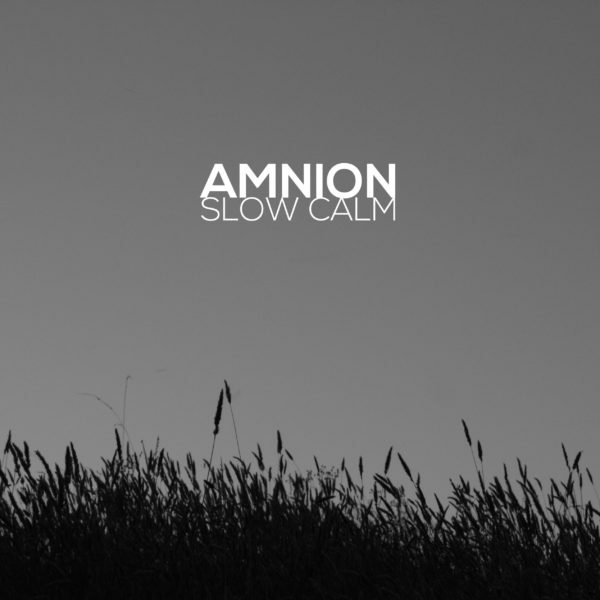 Soft reverberations, gentle tones and atmospheric hums skillfully lull a listener into a subtle, mental wandering which then slowly releases them back into reality. They emerge into the light, blinking and squinting from its relative magnitude.